Find the connection between the numbers given in the numerical riddle below. Above mentioned is a series of numbers which are connected in some way or the other. You have to crack the connection and find the missing number. You can share it with your friends on WhatsApp messenger or WhatsApp groups and have fun with it. 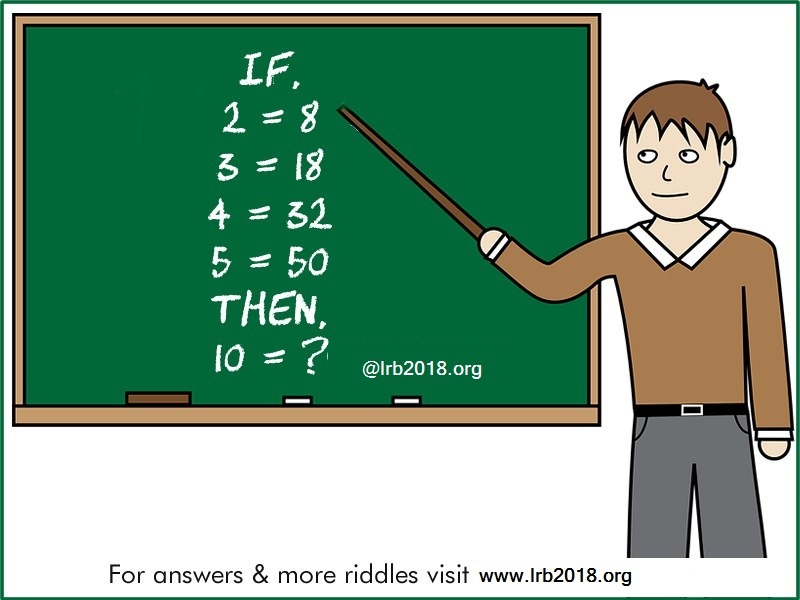 Try solving on your own first, if you are unable to crack it, you can scroll down and see the answer and explanation to the series riddle. Look at the given sets of equations in the riddle and find the connection between them.